Set in the slums of Lagos, Nigeria, Small Boy is based on a true story of a Sunny, 10 year old boy and his treacherous journey of survival. Living in Africa’s most densely populated slum, he witnesses his father’s regular physical abuse of his mother. Living in fear of his father, he tries to protect his mother but ends up in the crossfire. 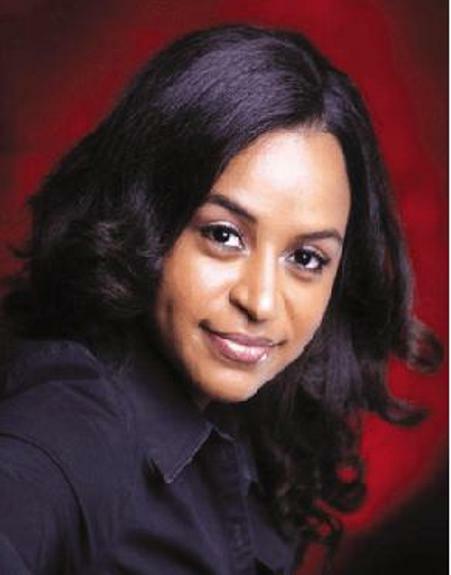 Michelle Bello is one of the hottest young filmmakers in the Nollywood film industry today. Hailing from Adamawa State, Bello’s debut movie Small Boy, won two awards at the 2009 African Movie Academy Award (AMAA 2009). The film was also part of the Federal Government delegation to the Israeli Film Festival. Her movie Small Boy tells the riveting tale of a 10-year-old boy who runs away from home to the streets of Lagos because of physical abuse by his parents. This true-to-life story won the awards for Best Art Direction and Best Performance by a Child Actor at the 2009 African Movie Academy Awards. Ms. Bello is a graduate of American University in Washington, D.C. where she earned a degree in Mass Communication, specializing in Visual Media. Michelle Bello is the daughter of respected arts promoter, Mrs. Sylva Bello, of the Masoma Foundation. During the 2007 Abuja Film Festival, Bello launched the ‘Movie Directory,’ containing information about artists, directors, and producers informing Nigerians about the up and coming talents in Nollywood. Bello also has past experience producing music videos, but her true love is film.